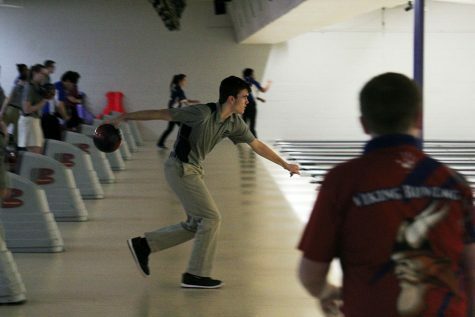 Despite their errors, the Varsity bowling corrected their mistakes throughout the season and are on the road to the state after performing well at Lawrence Regionals. Last Tuesday at Regionals competition in Lawrence, Varsity bowling received third place with a combined score of 2513. 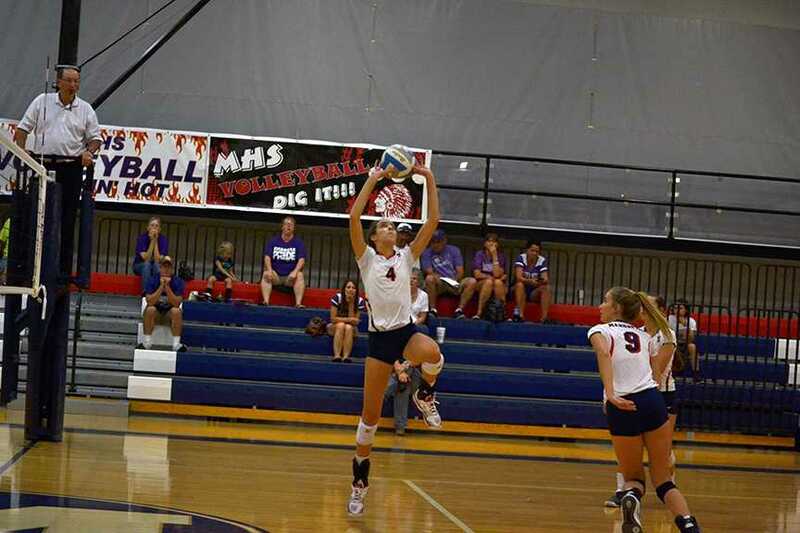 The competition was against Gardner-Edgerton, Junction City, Lawrence, Lawrence Free State, Overland Park-Blue Valley North, Washburn Rural, Wichita-East and Wichita-Southeast High Schools. This is the first time ever that Manhattan High Varsity bowling team is going to state after placing third among seven other teams. 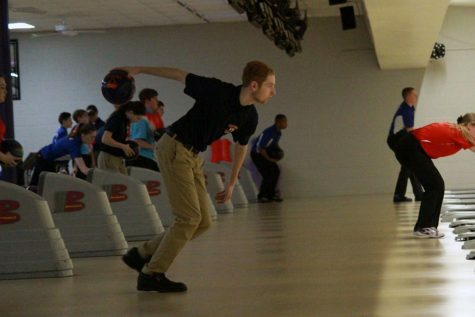 In addition to the team score, freshman Connor Weyand earned first place individually with a total of a 714 series at regionals and is going to the state competition. Weyand’s first game was his highest scoring game with a total of 246, his second score was 232 and his final game was 236. Sophomores Grant Terril and Brandon Bragg bowled a 556 and 612 series. Junior Michael Moran scored a 492 series and senior Nathaniel Chaput received a 492 series score. Varsity’s next meet is at the State competition in Wichita against those who qualified at the 6A level. 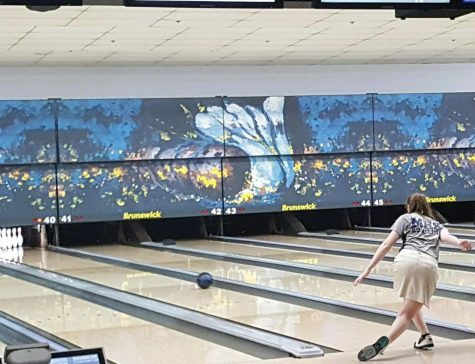 On the girls Varsity team, juniors Alex Newell scored a 511 series and Zoe Johnson bowled a 541. Sophomore Emerson Murrell finished with a series of 295. Freshman Ashlyn Dechant scored a 399 series. 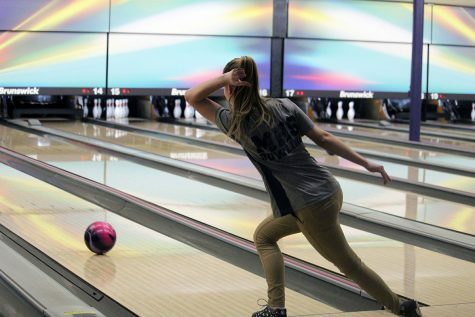 With both of the top bowlers on the girls Varsity team being juniors, they have time to improve for next year.